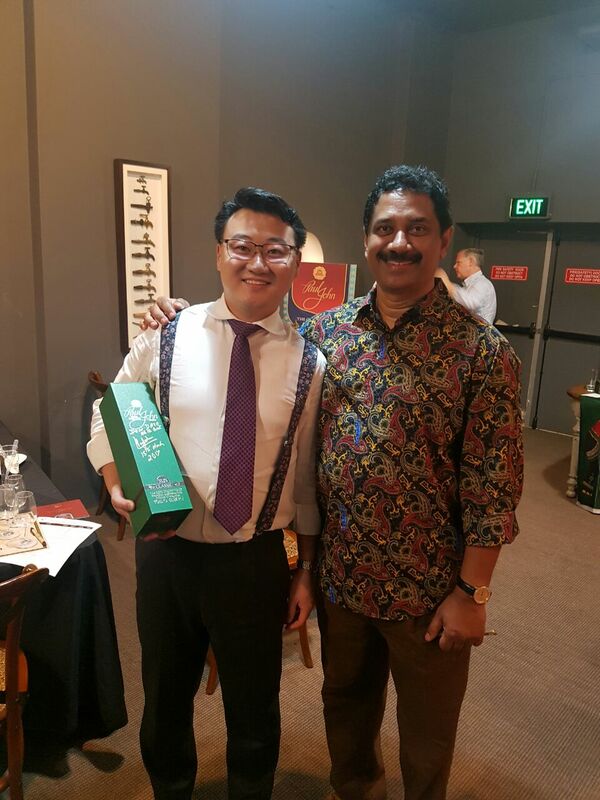 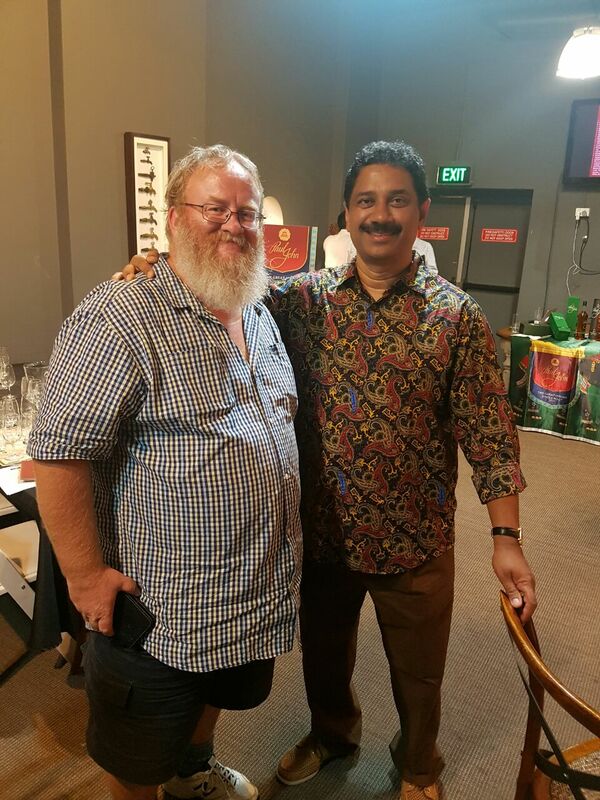 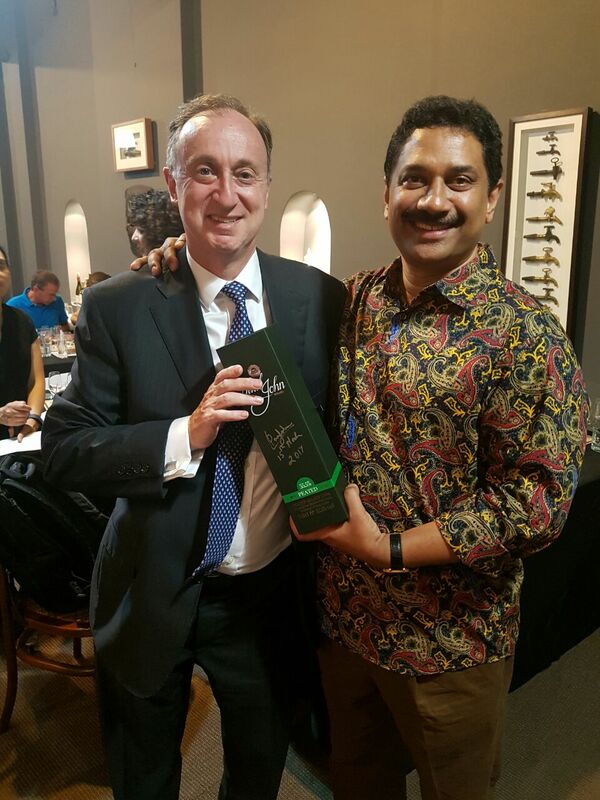 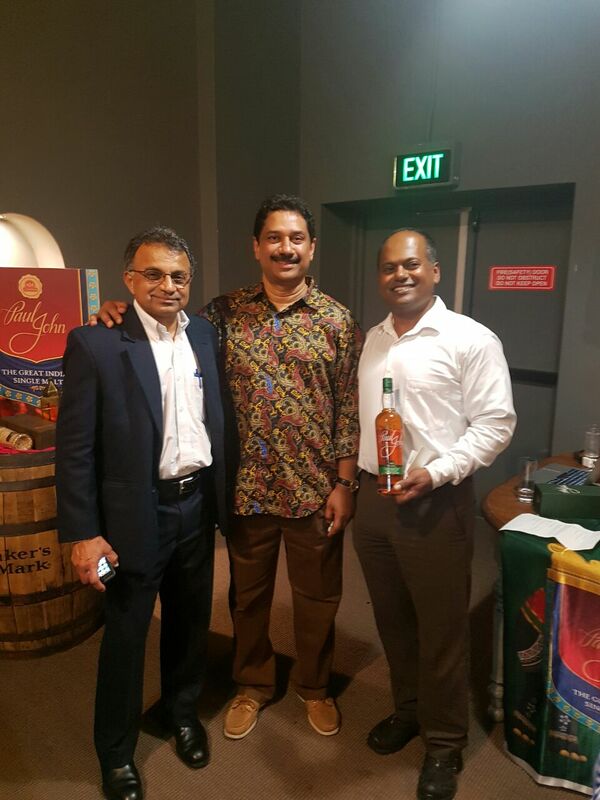 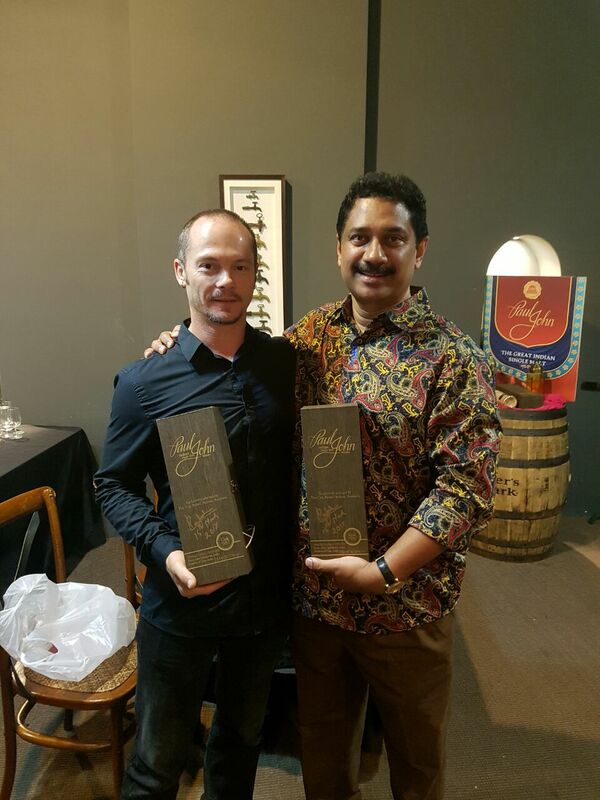 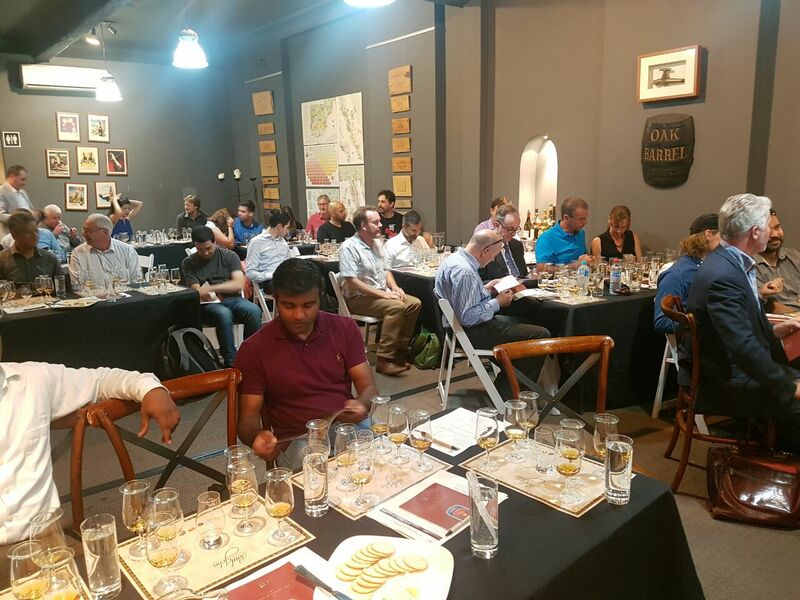 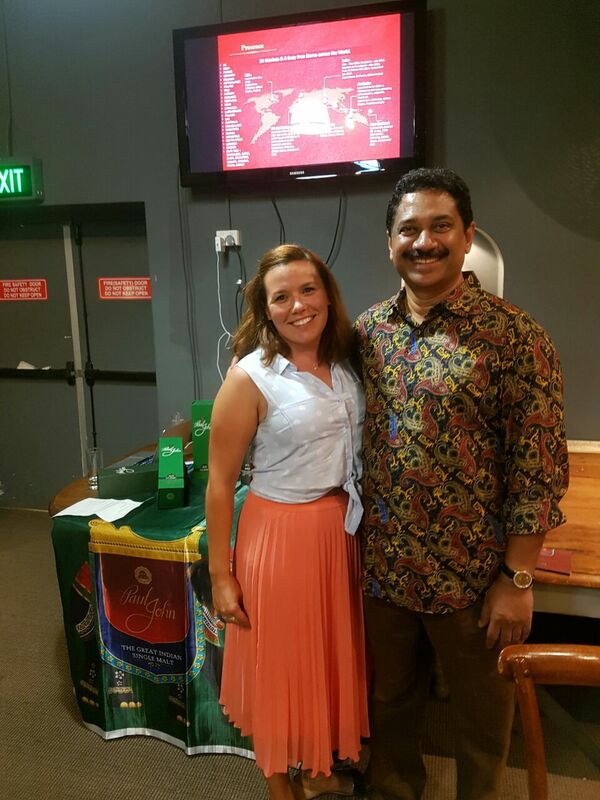 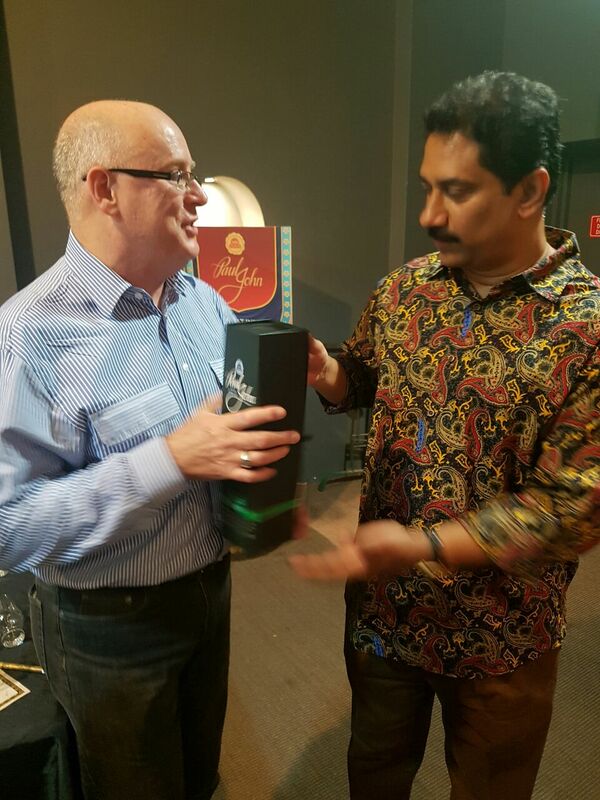 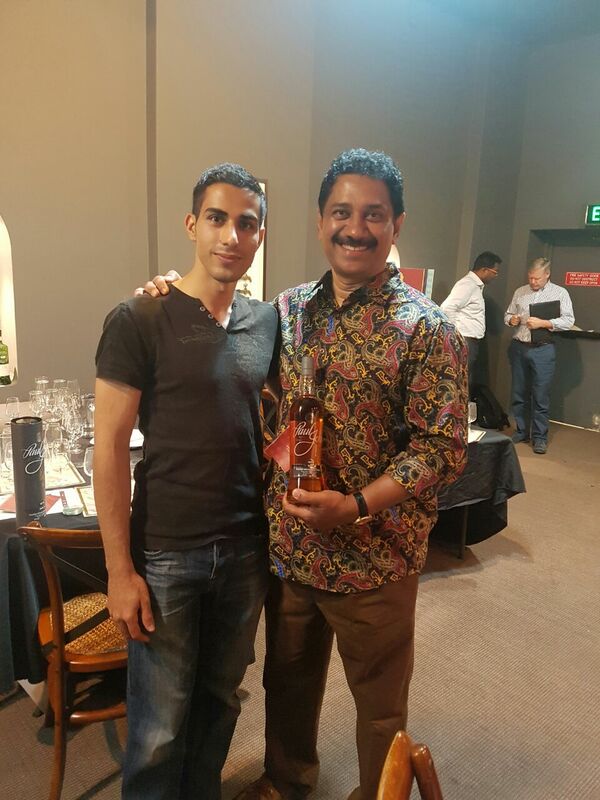 We had a great evening with the 'Man Behind the Brand' at Oak Barrel, Sydney. 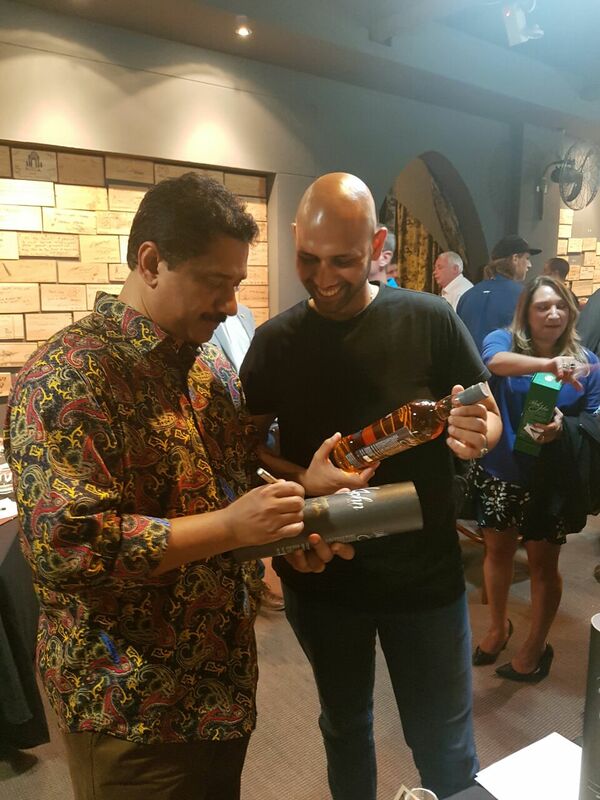 Our Chairman, Paul P John, introduced the guests to our expressions and also revealed the inspiration behind our finest creations. 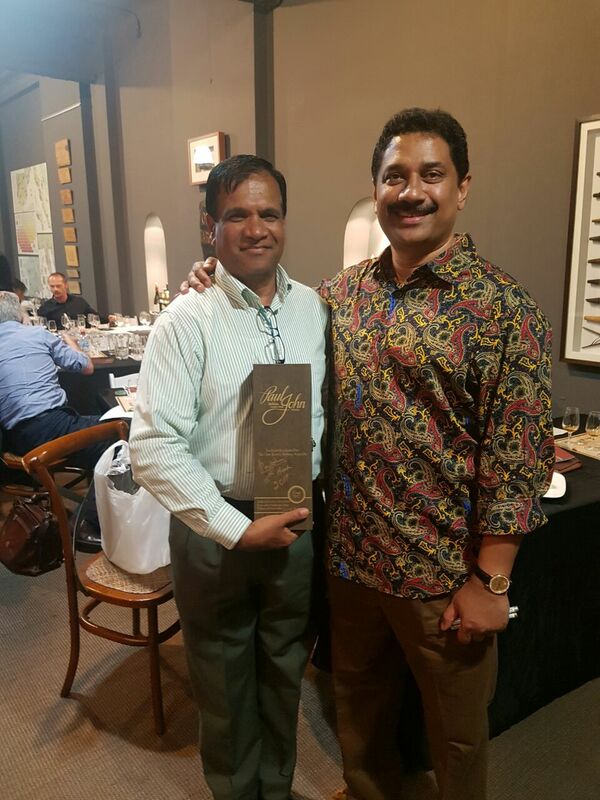 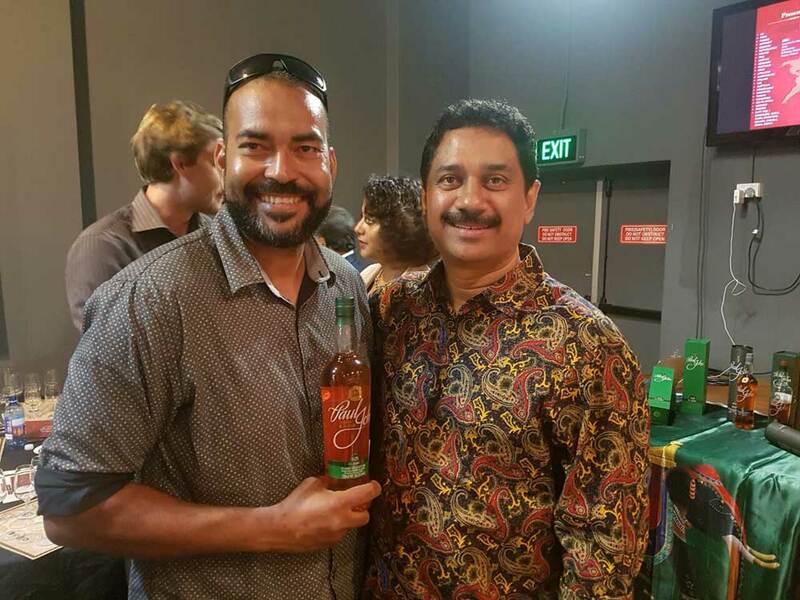 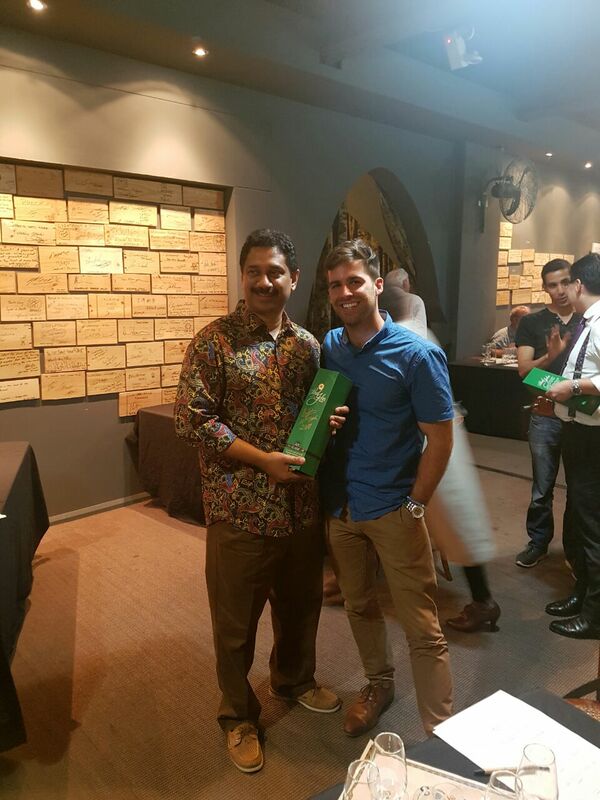 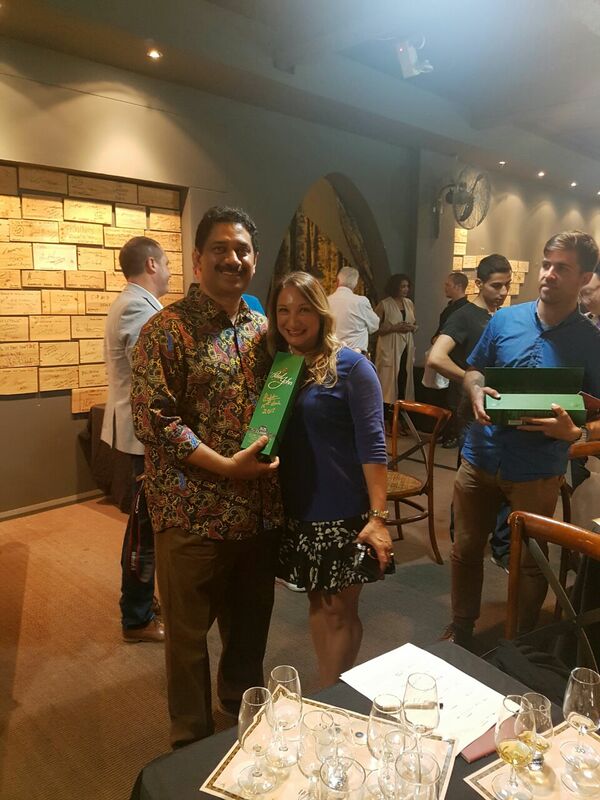 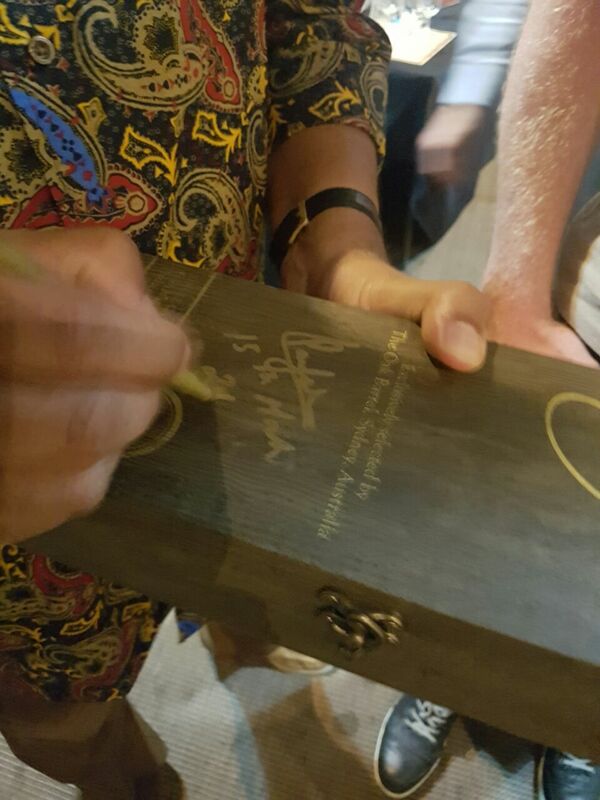 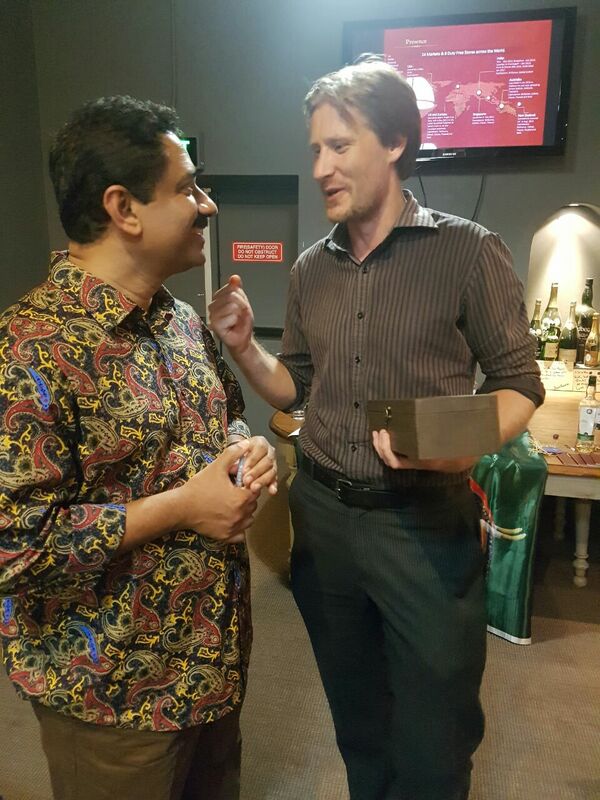 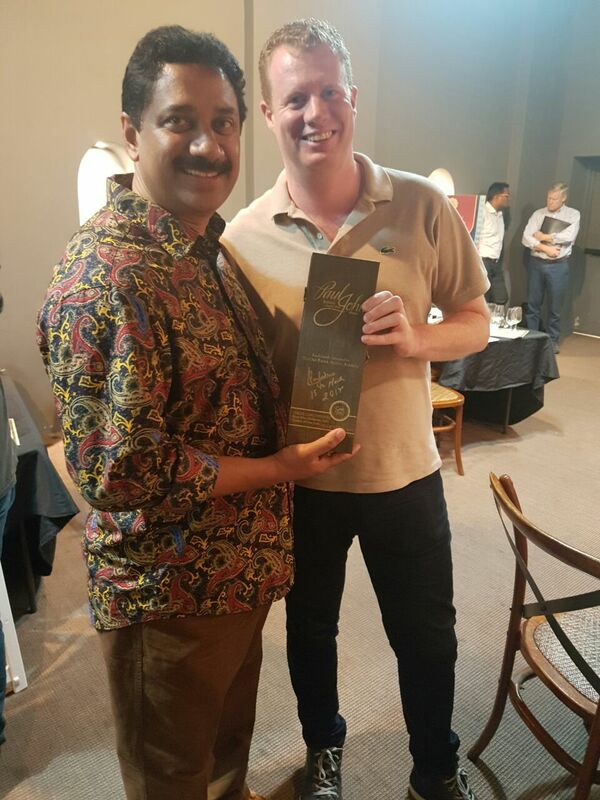 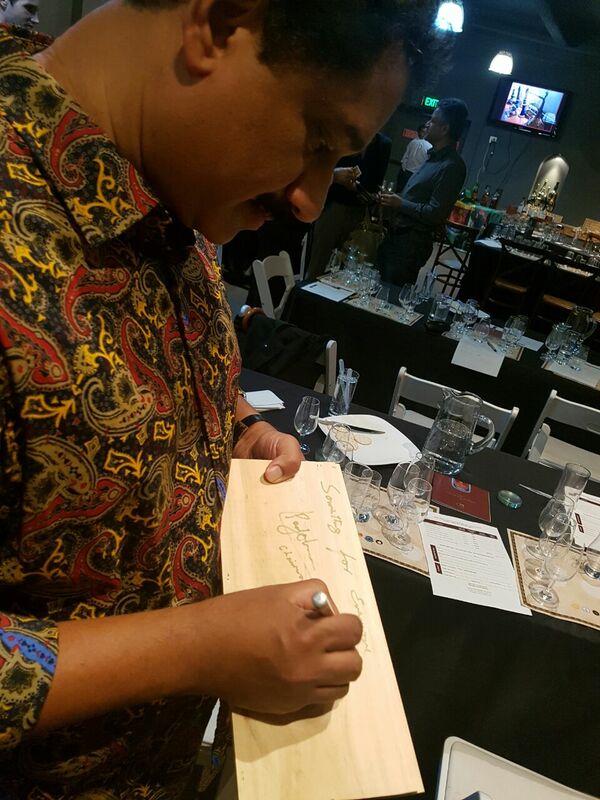 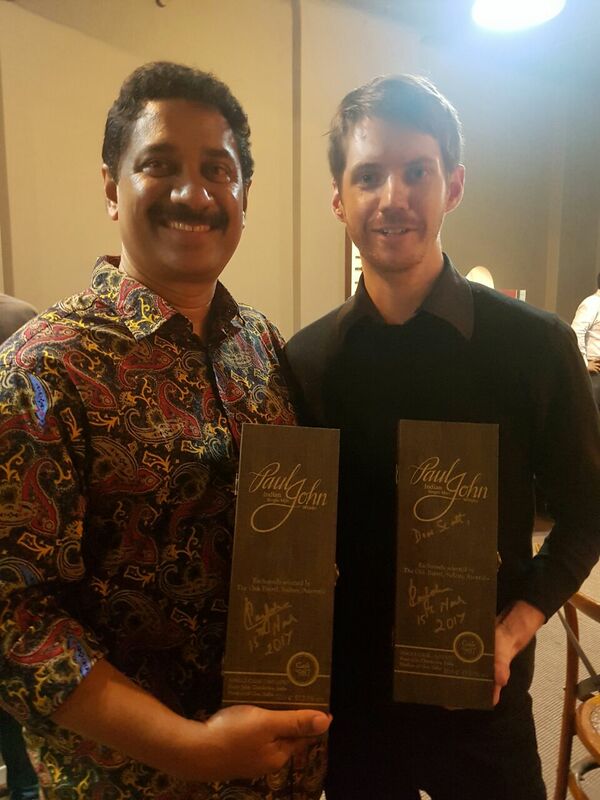 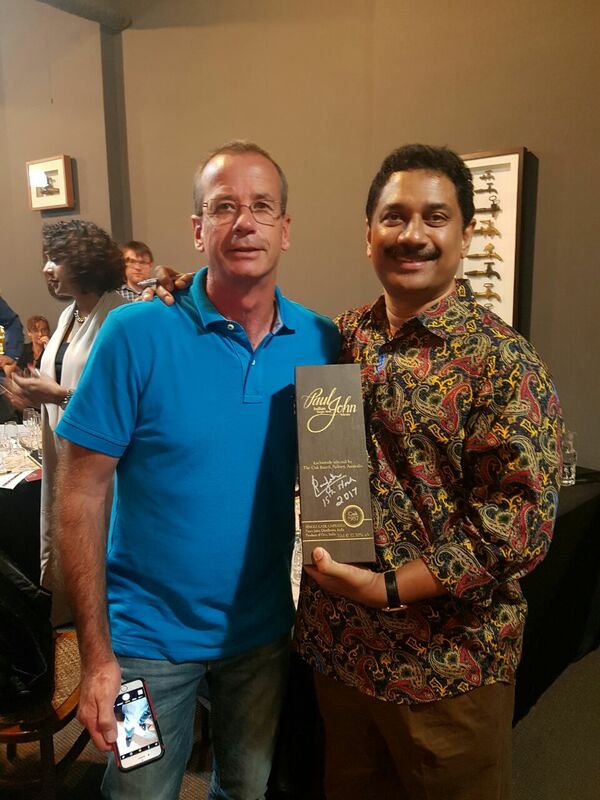 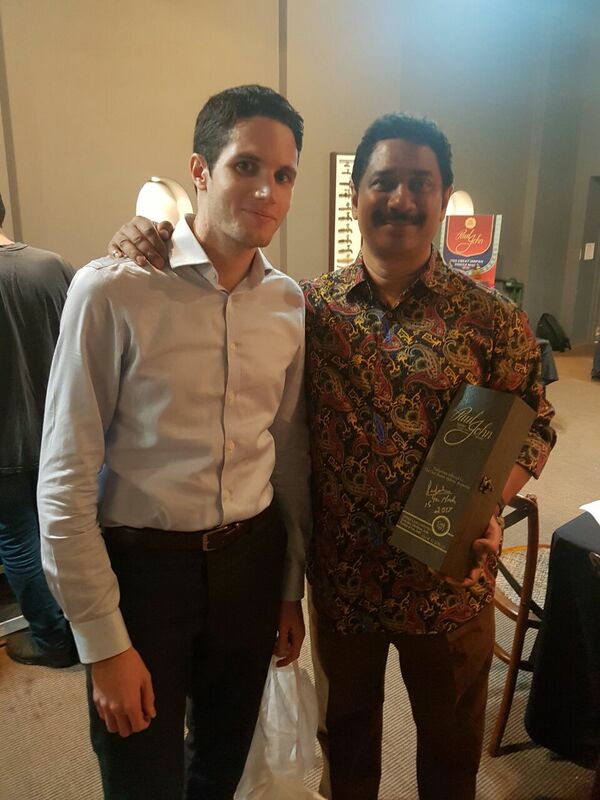 The guests had a scintillating interaction with him and took home great memories and autographed bottles.